The majestic Grandstand Avenue is the focal point of this year’s award-winning Fairtastic Art Poster. 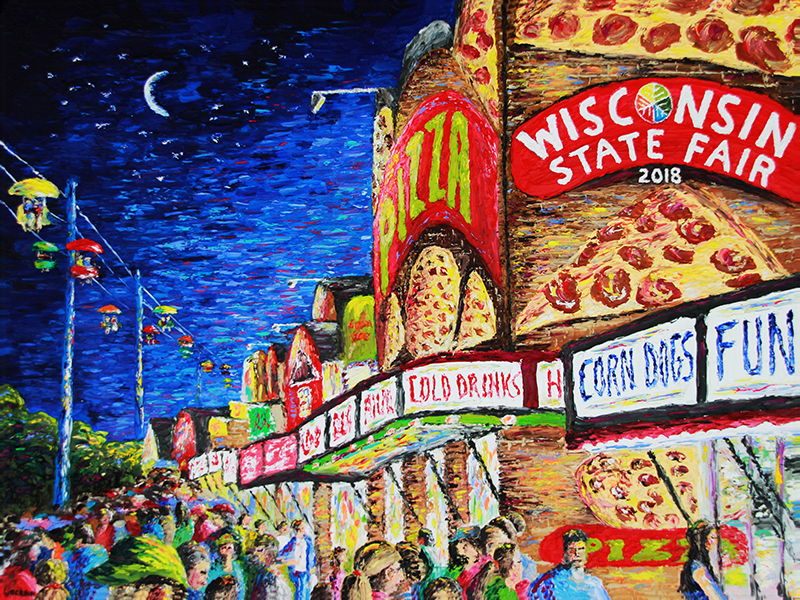 Laura Jackson from Muskego, Wisconsin used a pallet knife to create the vibrant night scene featuring smells and sounds of the Wisconsin State Fair. Stop by and meet Laura at the official FairWear location in the Exposition Center. Commemorative posters are available for purchase online using the button below, and posters, postcards and souvenirs featuring the artwork will be available during the Fair at all Official FairWear locations. Proceeds support the Wisconsin State Fair Park Foundation. The Wisconsin State Fair Park Foundation was established in 1995 as a non-profit corporation with the mission of securing partnerships to support youth development programs, assisting with future planning and providing funding for capital improvements for Wisconsin State Fair Park. 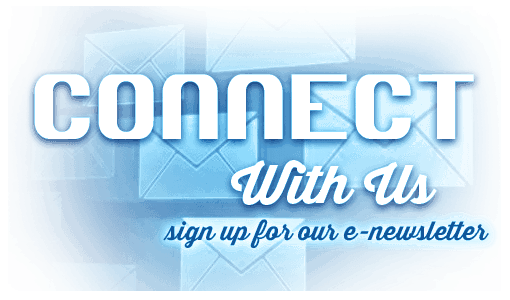 For more information, please visit WSFPFoundation.org.